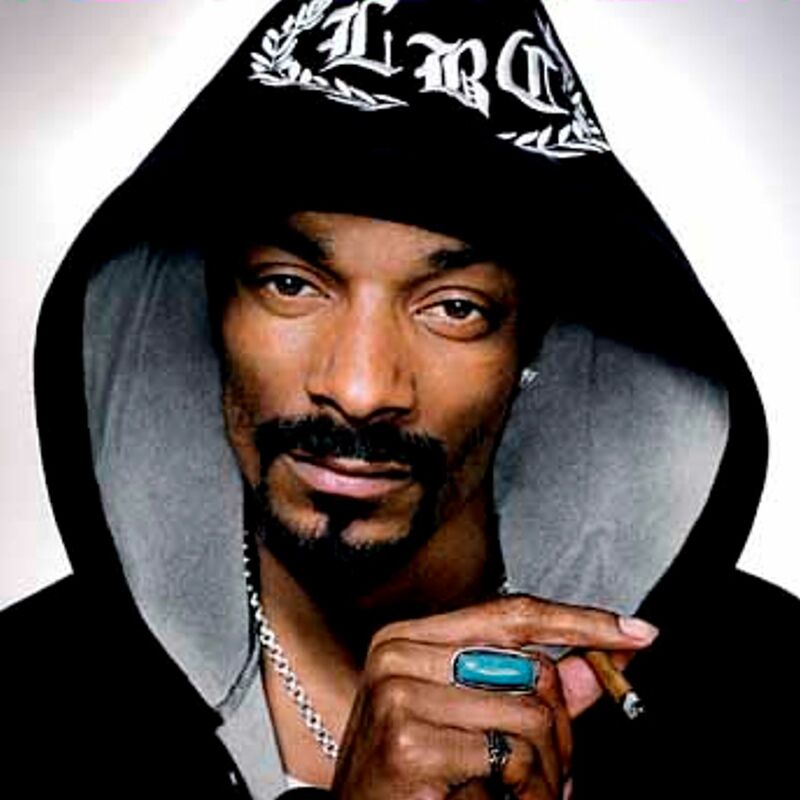 Multi-platinum icon and world-renowned artist, Snoop Dogg will play two very special shows in Bristol and Leeds in December, presenting his classic hip-hop hits including ‘What’s My Name’, ‘Gin and Juice’ and ‘Drop It Like It’s Hot’. Directly after his show at the O2 Academy, Bristol on 11th December, Snoop will be performing an exclusive 3 hour DJ set as ‘DJ Snoopadelic’ playing some of his favourite cuts from over the years and hosting the party in true Bigg Dogg style at the official after show party taking place at Motion, Bristol. We have a pair of VIP tickets to the after show party at Motion to giveaway, simply fill in your details below by Weds 10th Dec.